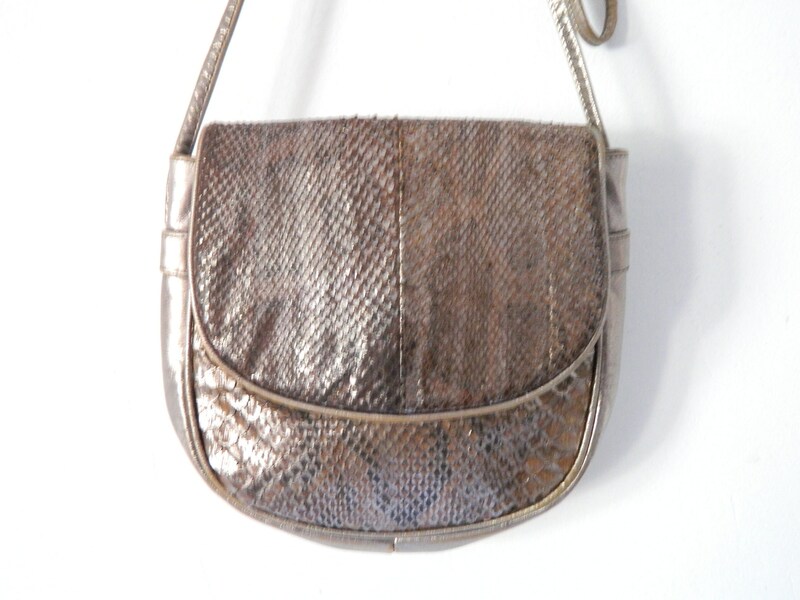 Nice bag in "metallic" look (schimert sibler/gold/copper). 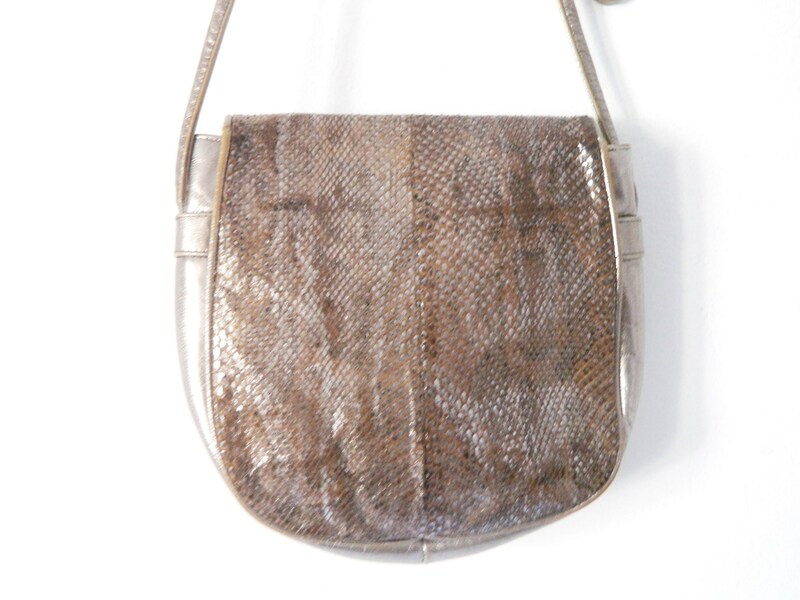 Long Shoulder strap. Very good vintage Condition. 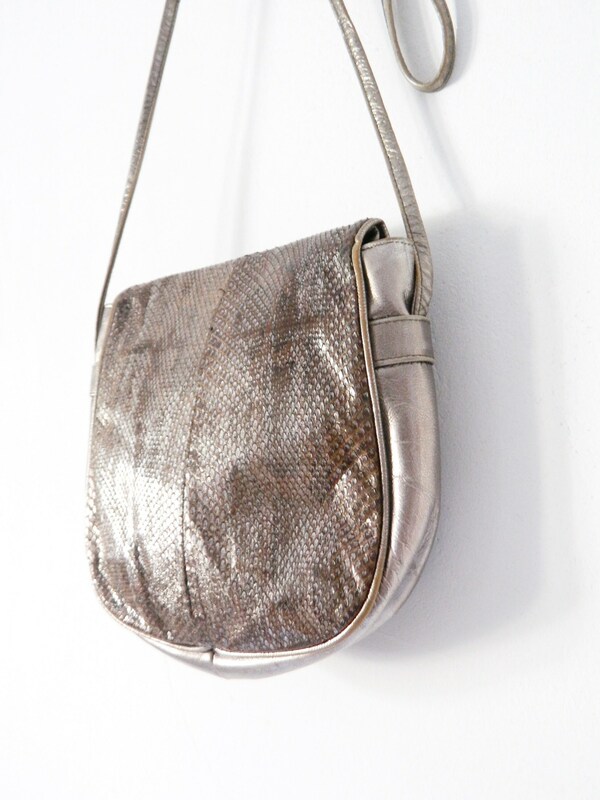 Pretty pocket in the "metallic" look (gleams silver/gold/copper). 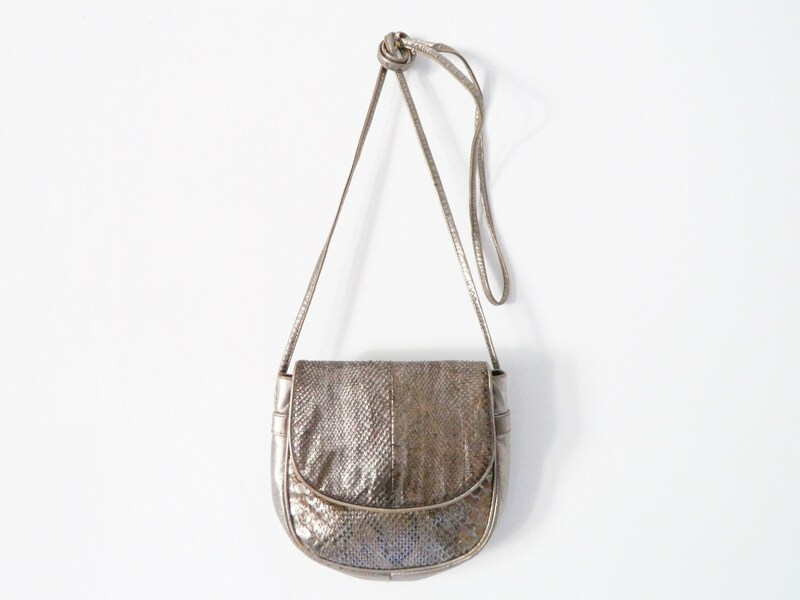 Long Shoulder strap. Very good vintage Condition. High 17 cm, 7 "
Wide 18.5 cm, 17 "